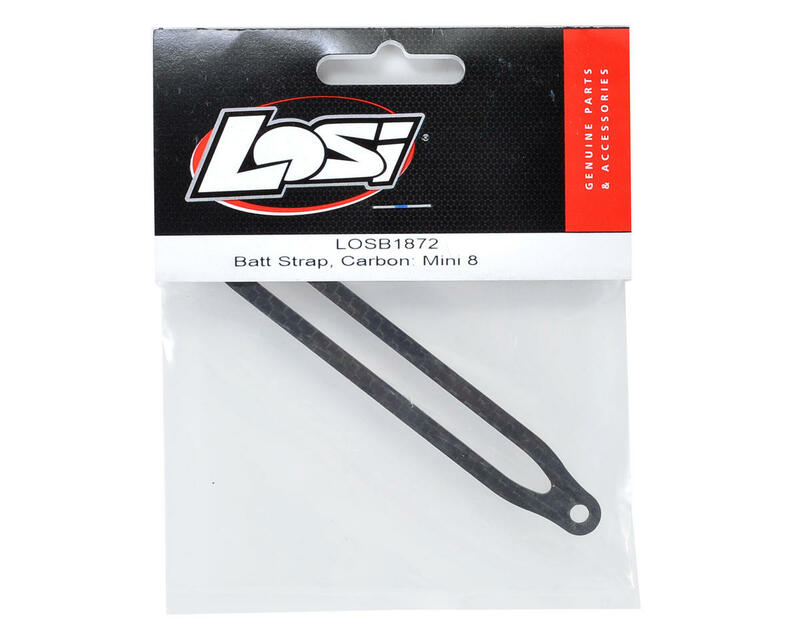 This is an optional Losi Carbon Fiber Battery Strap, and is intended for use with the Losi Mini 8IGHT 1/14 Scale Buggy. 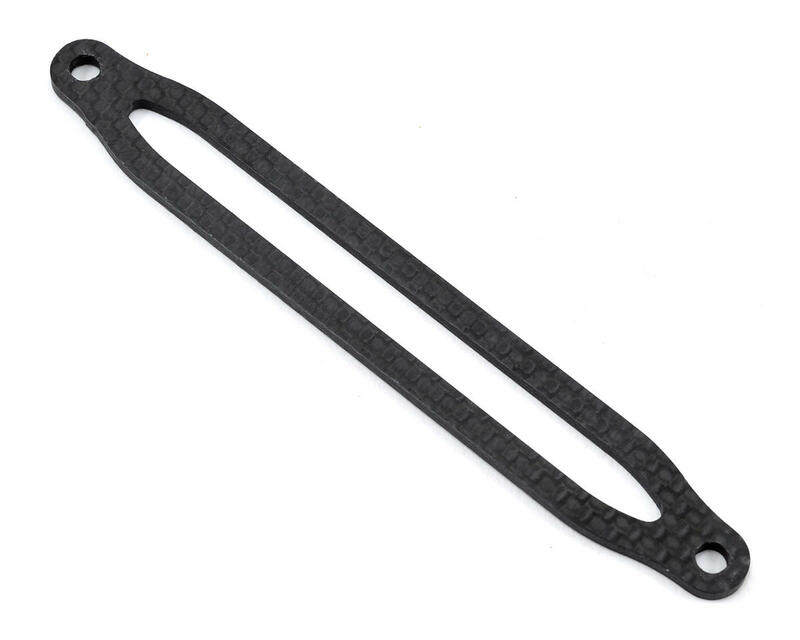 This carbon fiber battery strap is a direct replacement for the stock plastic battery strap. In addition, the carbon fiber strap will add the unique woven graphite styling to the buggy while providing increased rigidity versus the stock plastic battery strap.